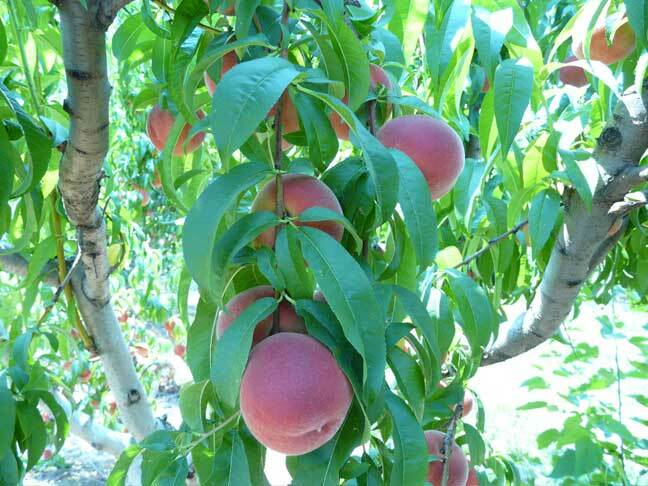 21 July 2008 - The peach branches are heavily ladened with peaches. Please don't climb on the trees. They are brittle break very easily.